below are details of me, some collections of articles and links that i have found useful and helpful, and other random tidbits of personal information. a few of the many things i enjoy doing are listed below. some of my more notable attributes include: wear toe shoes, ran 25mi in an 8hr toughest mudder, use standing desk exclusively, and type with dvorak keyboard layout. my wife, cindy, and i have been married for over a decade. cindy and i enjoy drinking really great coffee together. 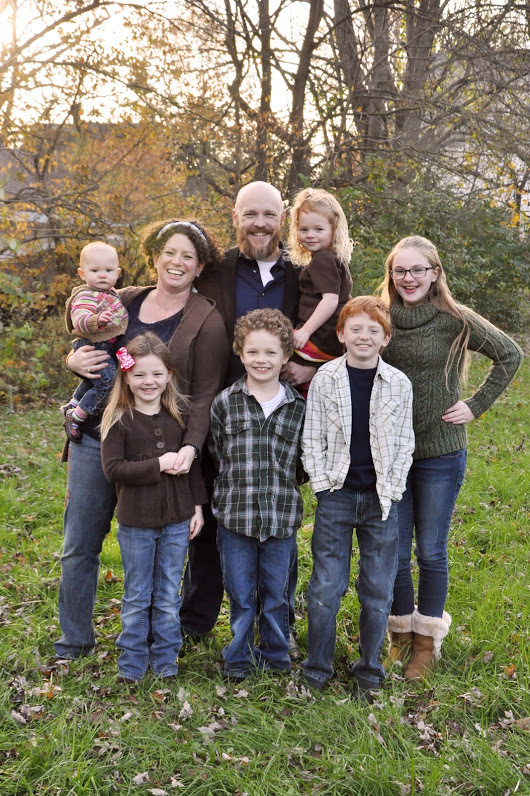 we have seven children, ages years, and all are home-schooled / unschooled. as a family, we enjoy camping, hiking, renaissance festivals, reading books, biking, and spending time outdoors. we are part of the upland community church family. 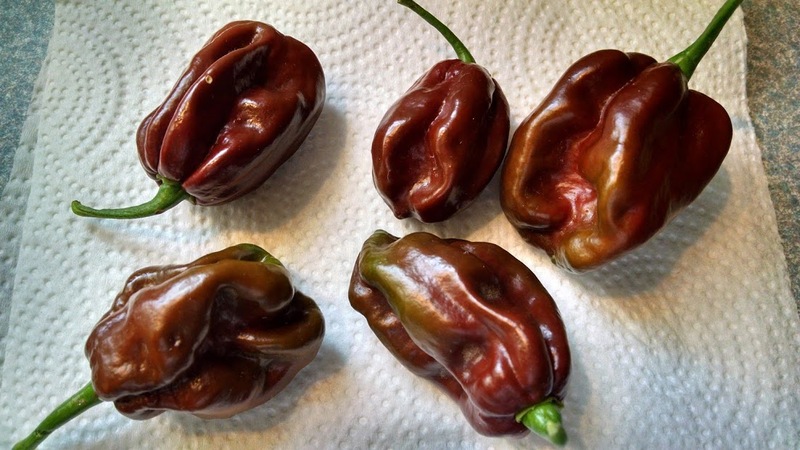 the chocolate habanero is probably my favorite pepper. the picture to the left shows a chocohab that we grew in our garden. "Last time, I asked: 'What does mathematics mean to you? ', and some people answered: 'The manipulation of numbers, the manipulation of structures.' And if I had asked what music means to you, would you have answered: 'The manipulation of notes?'"